It's no secret that I love a competition. 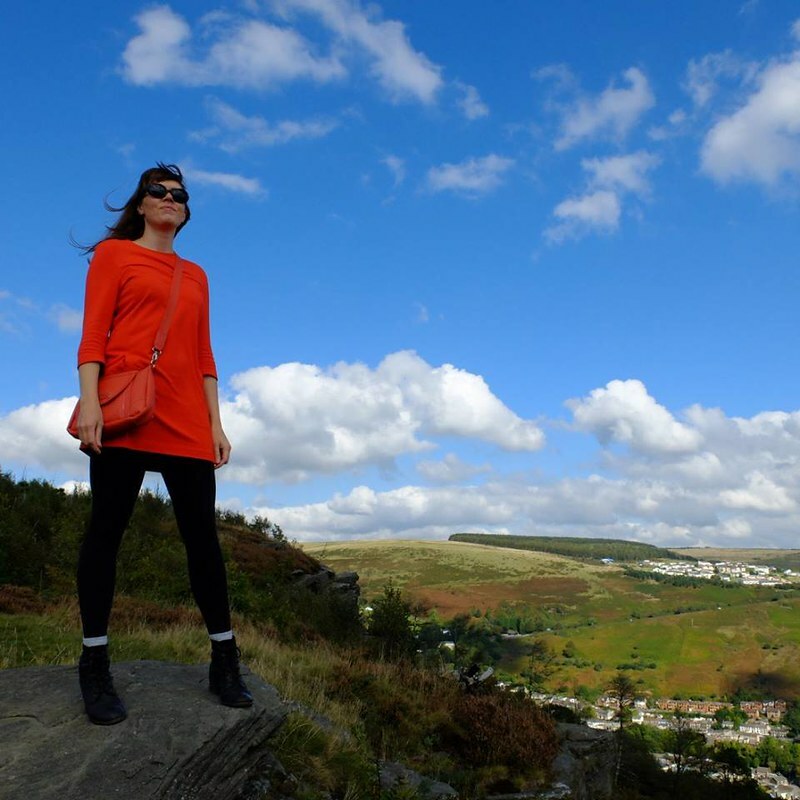 Wins in the last few years have included a lovely Cambridge Satchel, a dress (post coming soon on that one) and some knickers. Looking for competition inspiration in my local scenery! 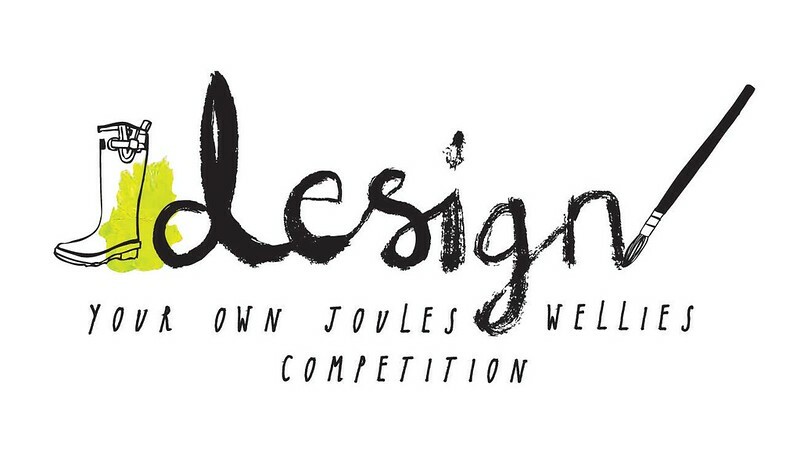 I'm excited then to be entering yet another competition, to design some wellington boots for British brand Joules. As well as winning the satisfaction of seeing your welly design in production, the first prize winner will also snag themselves a luxury holiday worth £5,000. I've previously entered a few arty competitions, including designing dresses for vintage inspired brand Lindybop, but I never got anywhere with them. Maybe my luck will change this time around! Good luck everyone! Now where did I leave my colouring pencils? Good luck my dear Porcelina ! We know you've got talent. How extremely exciting!!! I wish you all the luck in the world and will be keeping my fingers, toes and pigtails crossed for you, dear gal! That's a whole lot of holiday in exchange for some wellies! Good luck with the competition.